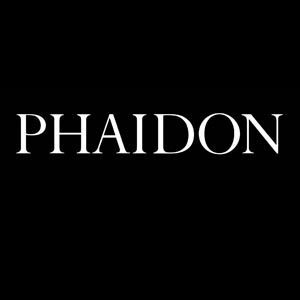 Phaidon Press is a London-based publisher of books on the visual arts with offices in New York, Paris, Berlin, Madrid, Milan, and Tokyo. It was founded in Vienna, Austria, in 1923 by Bela Horovitz and Ludwig Goldscheider, and their first titles were not art books, but books on literature, philosophy, and history. Today, Phaidon has over 1,500 titles in print, featuring work from leading innovators in architecture, design, photography, film, travel, and food.